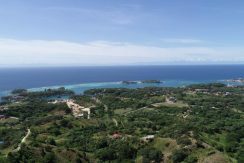 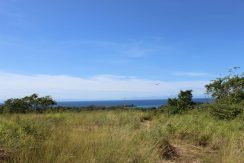 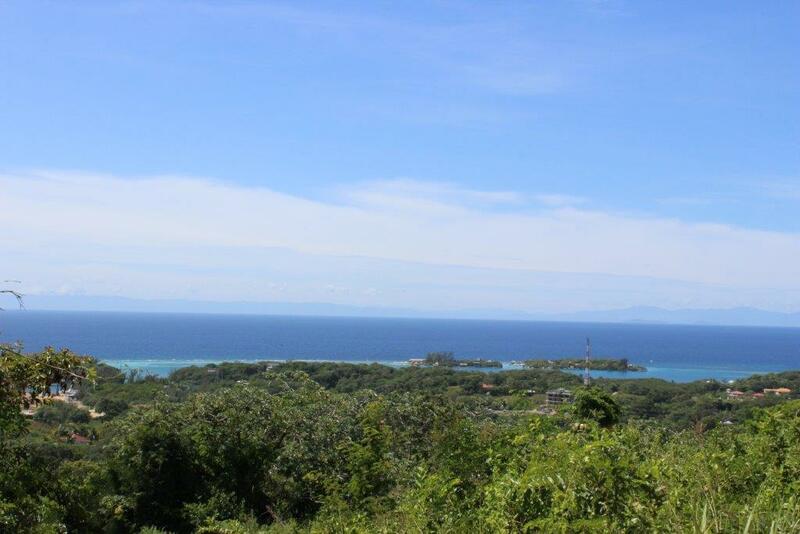 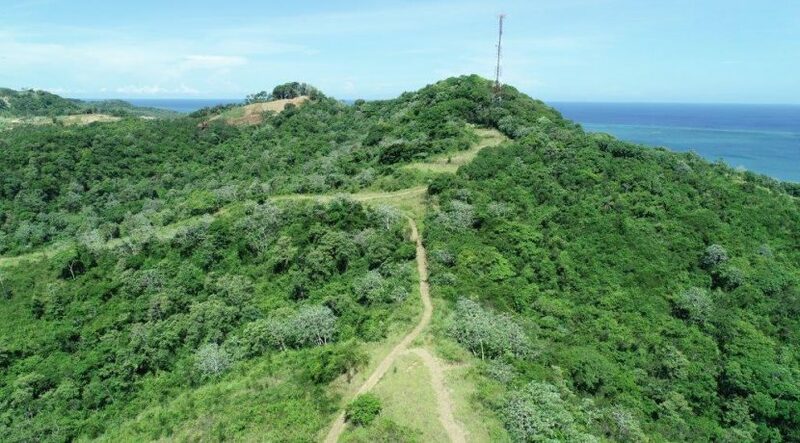 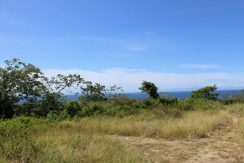 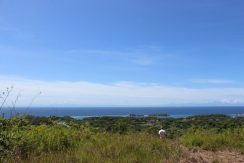 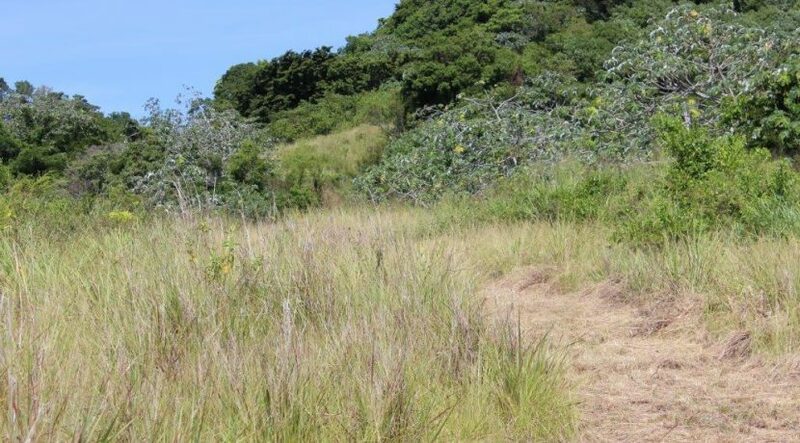 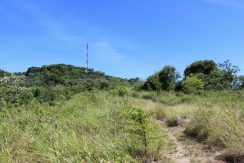 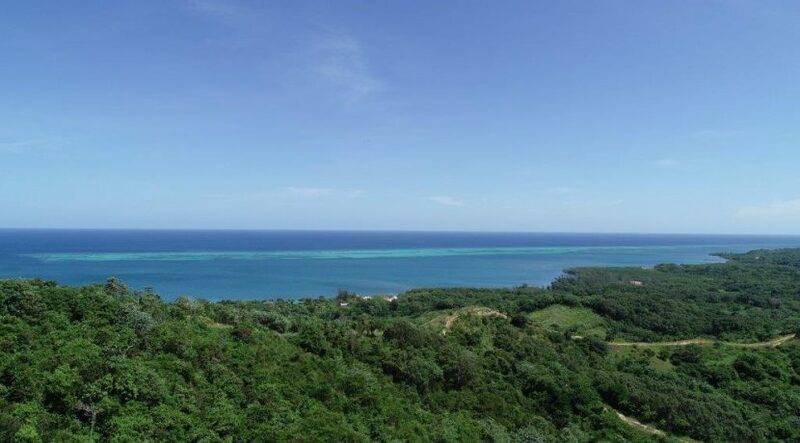 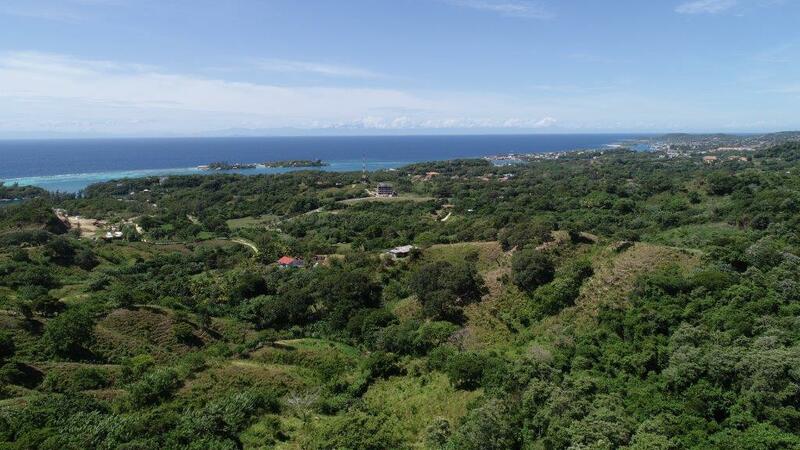 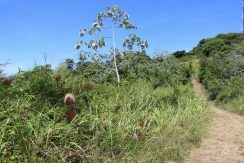 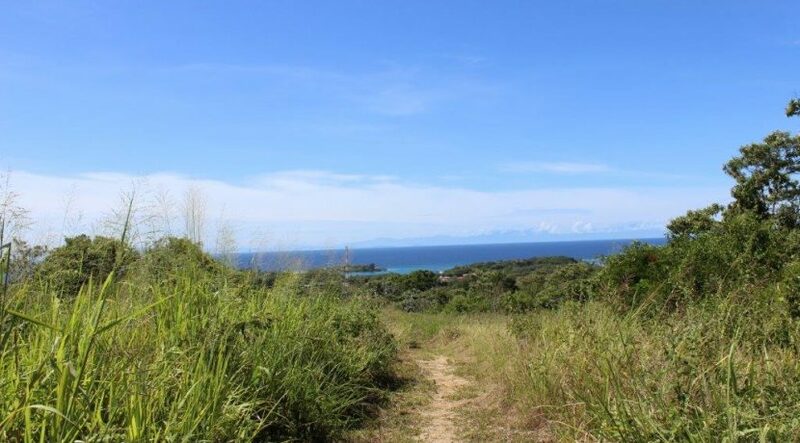 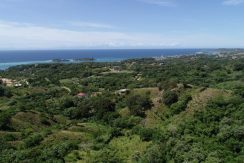 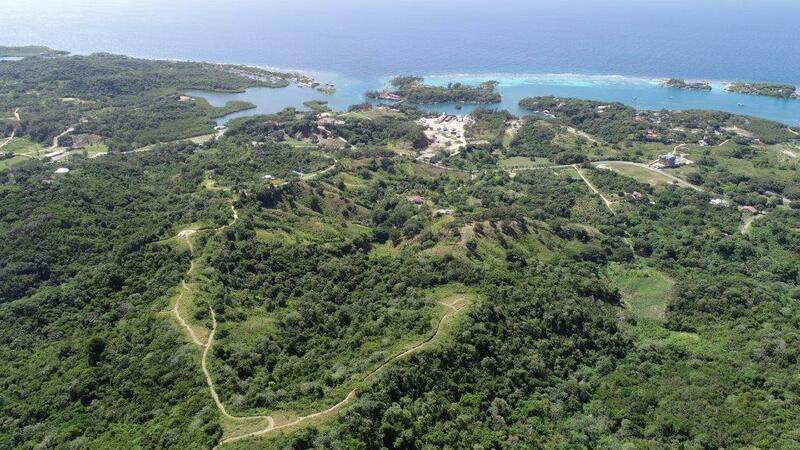 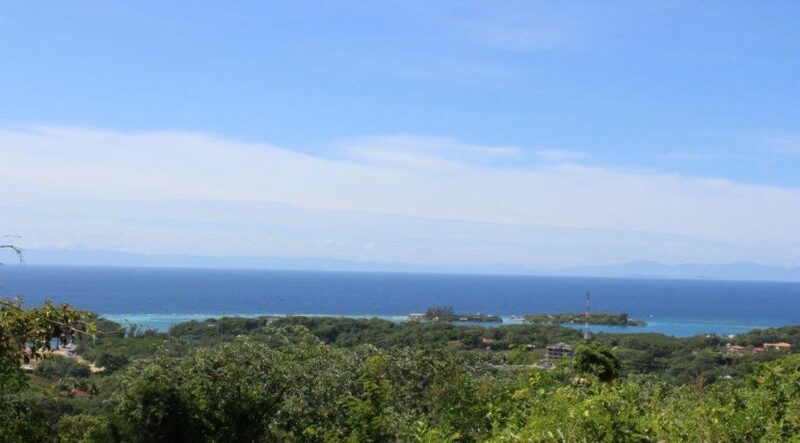 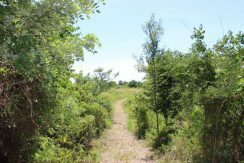 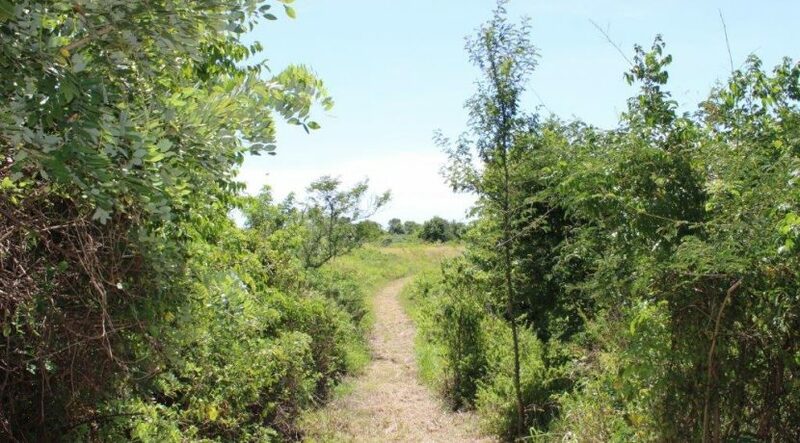 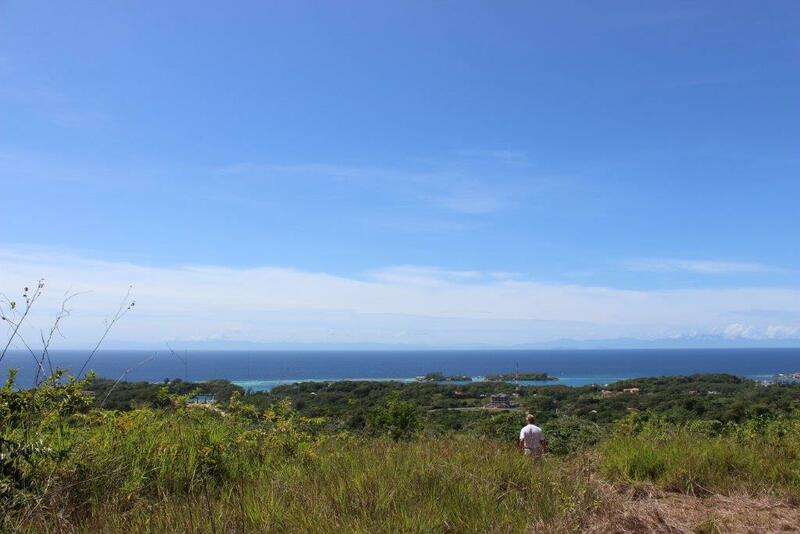 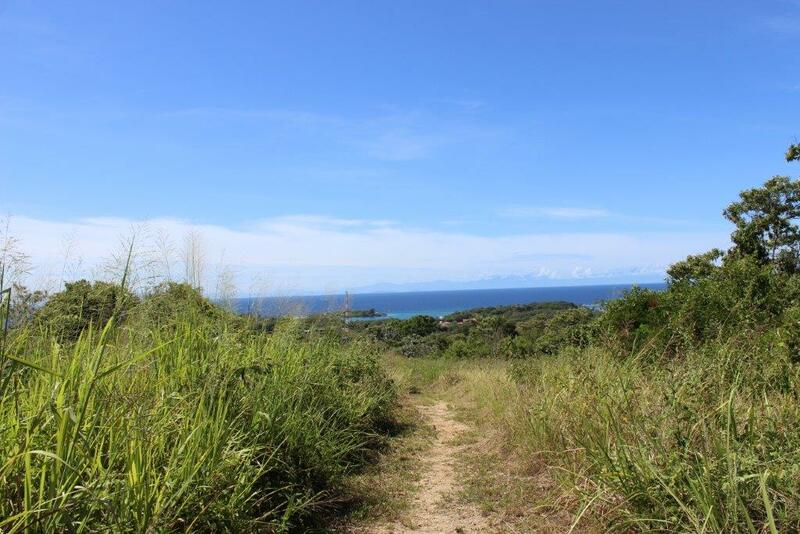 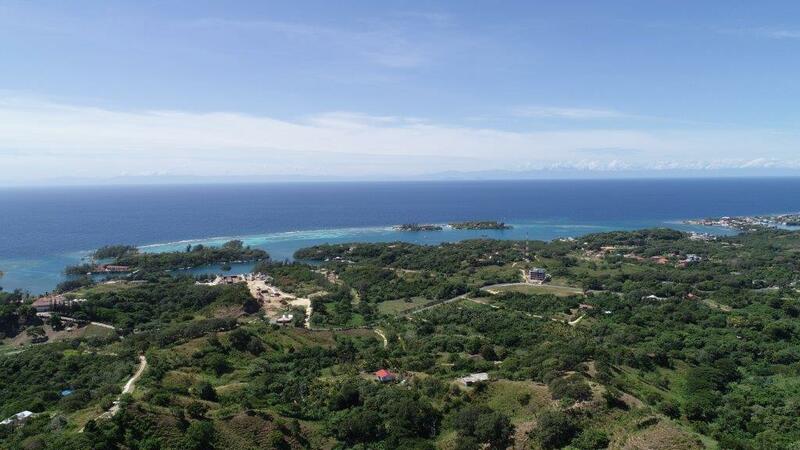 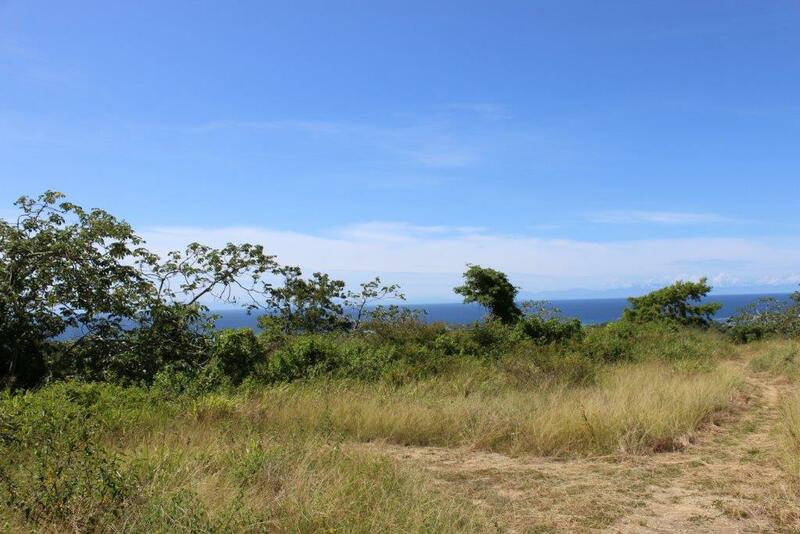 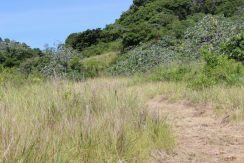 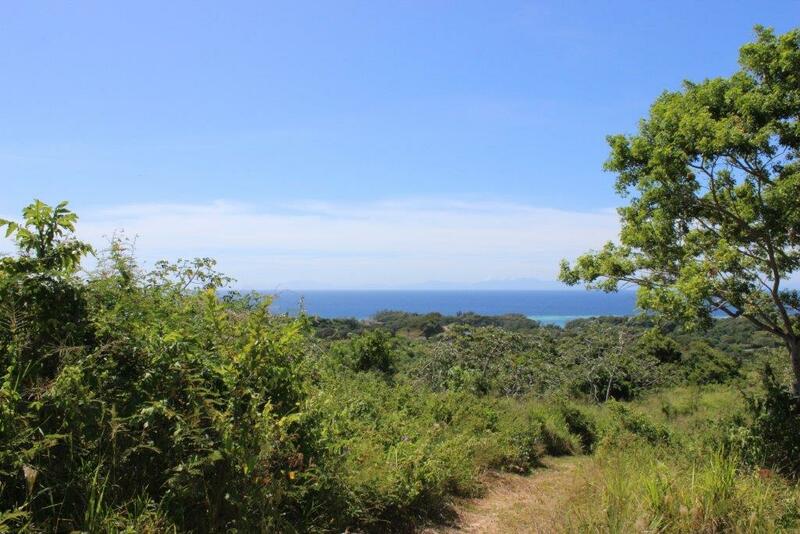 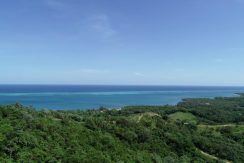 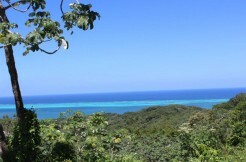 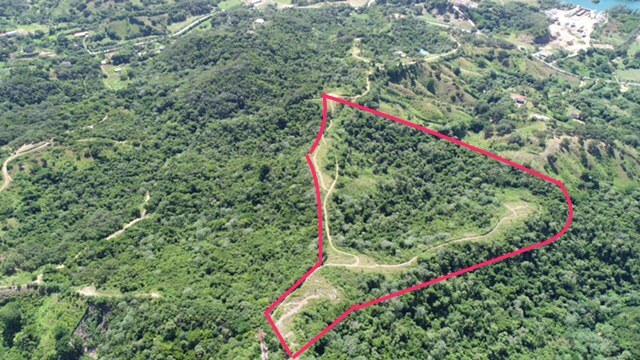 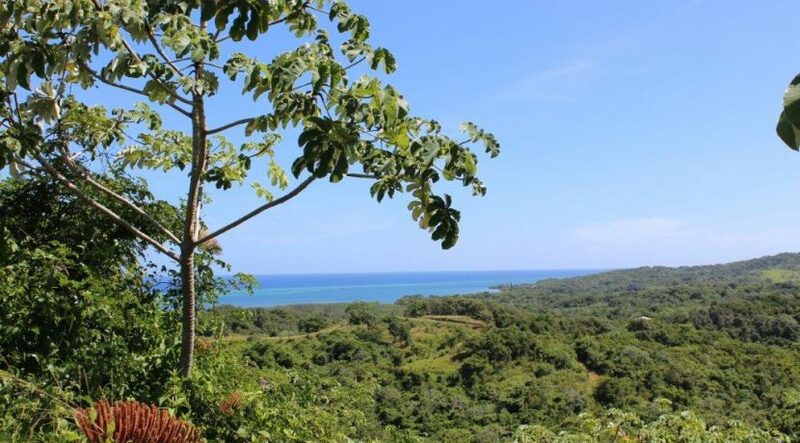 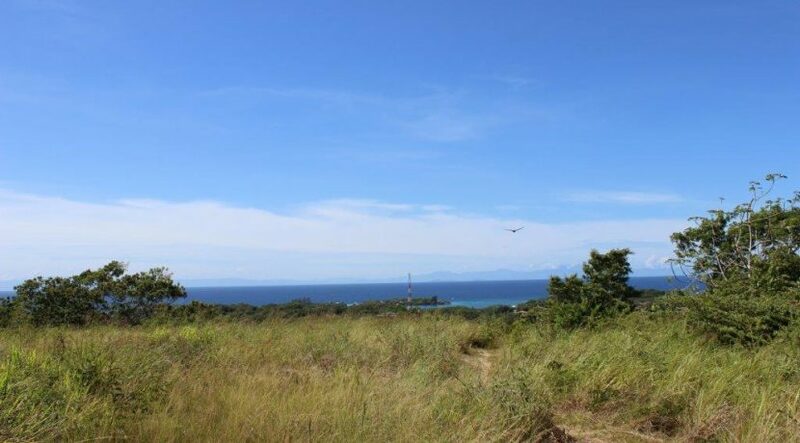 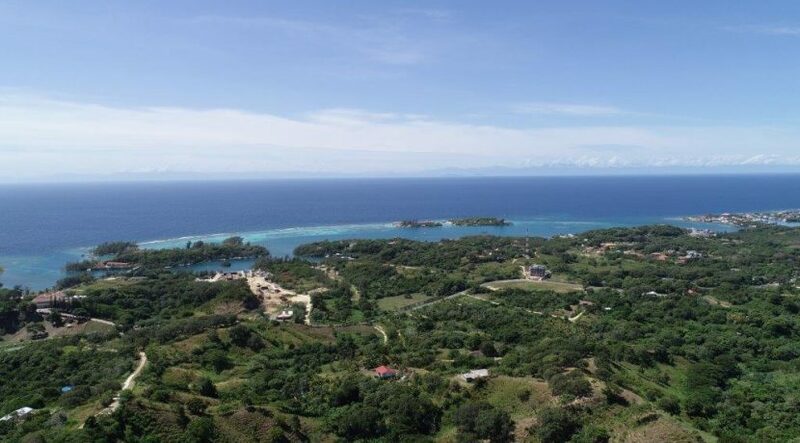 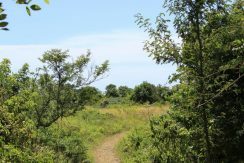 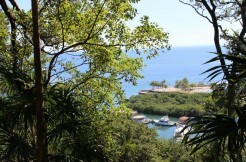 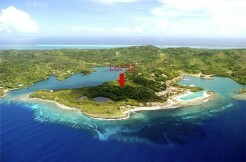 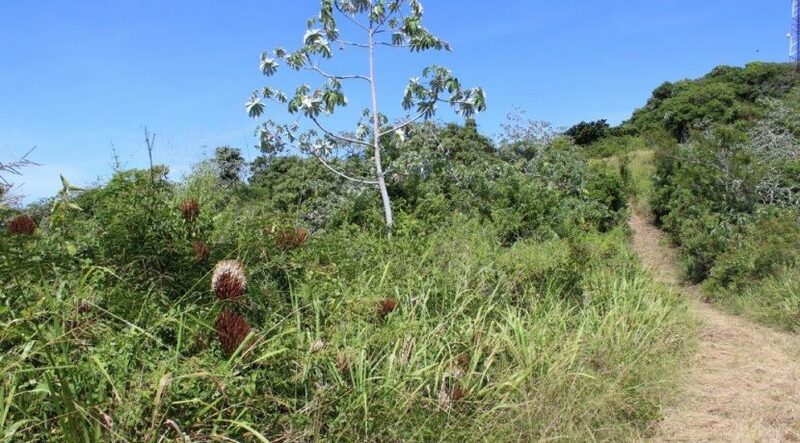 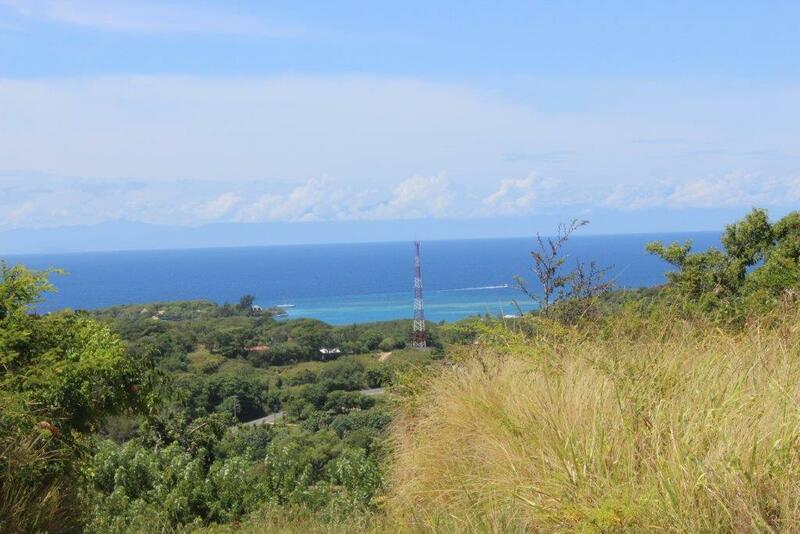 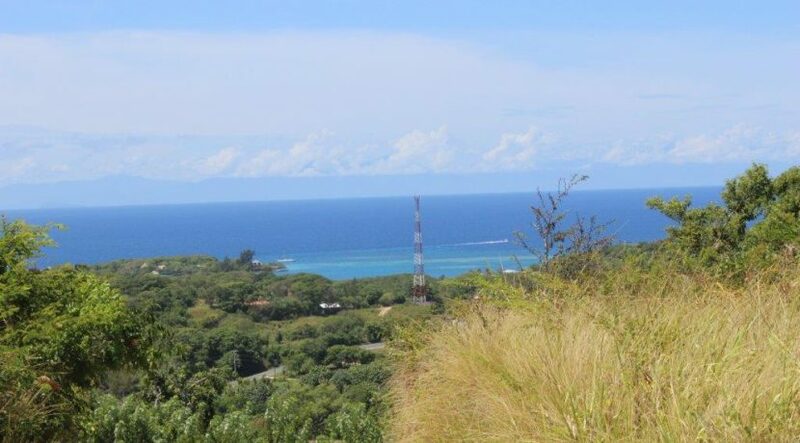 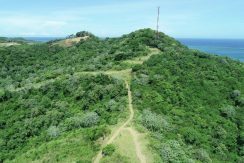 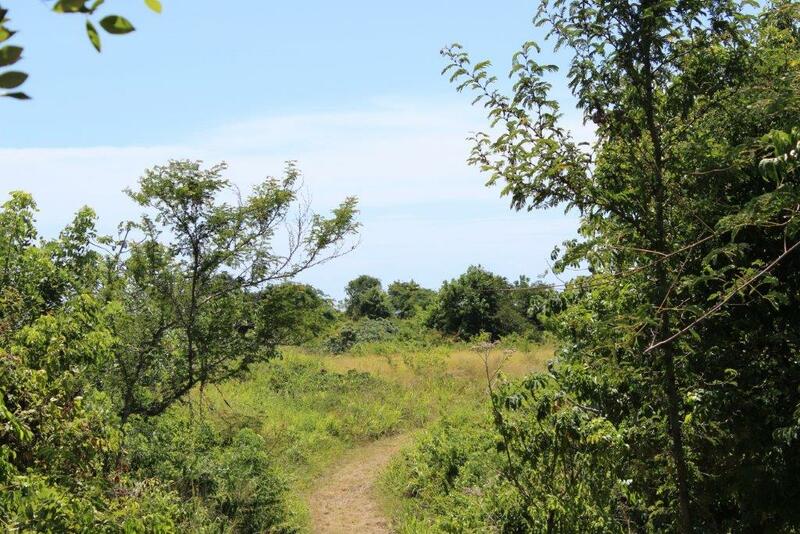 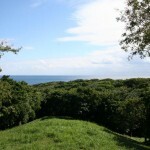 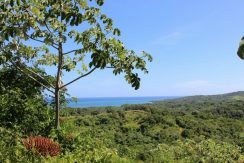 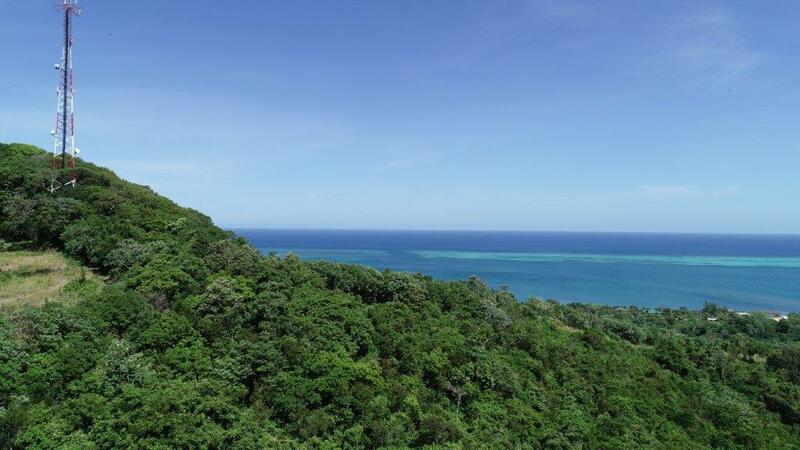 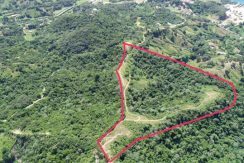 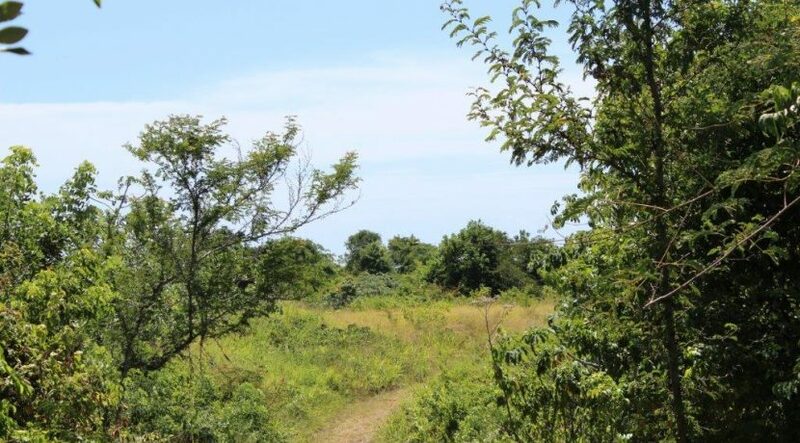 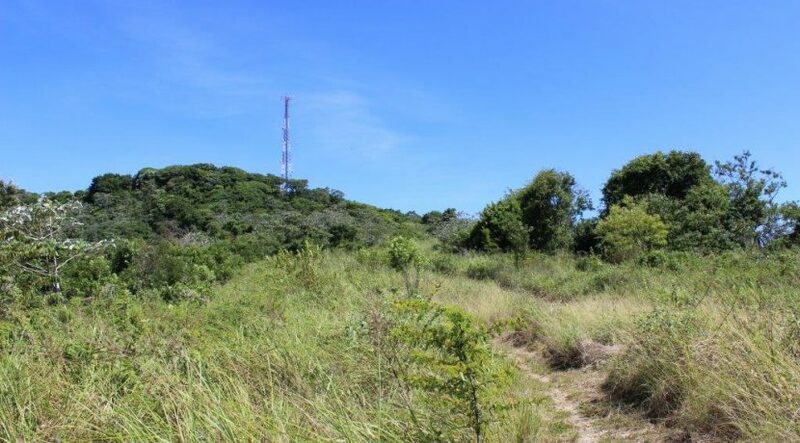 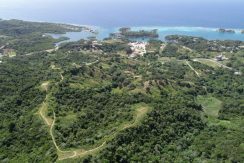 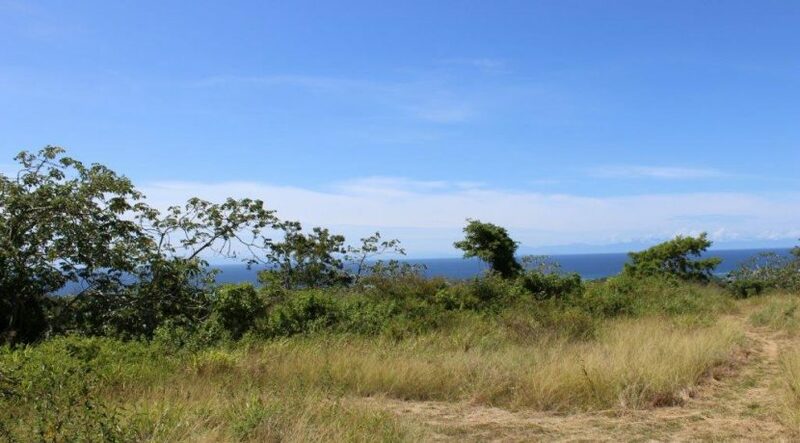 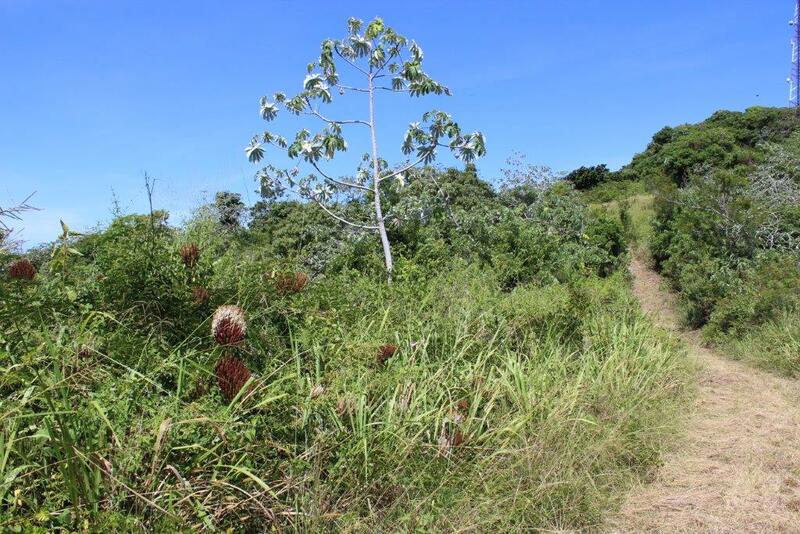 This 26 acre development property is located mid island across from Fantasy Island. 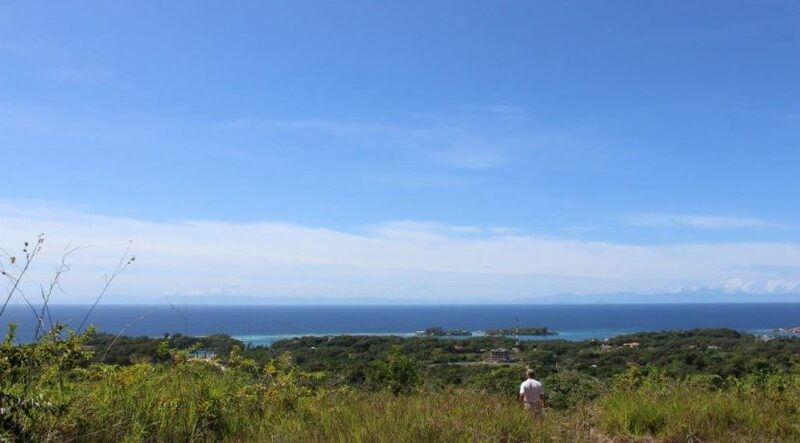 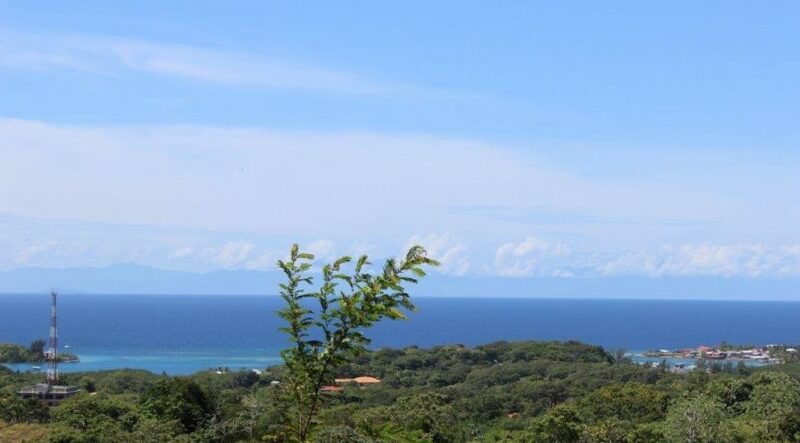 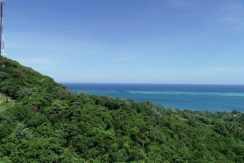 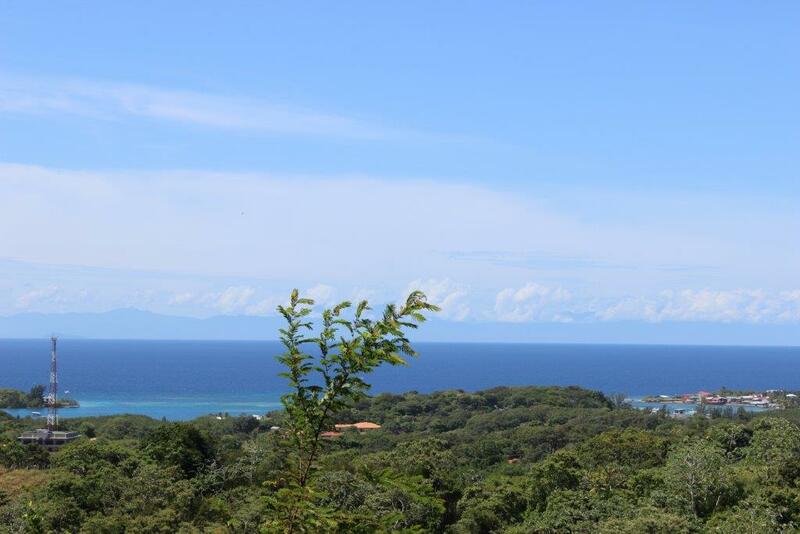 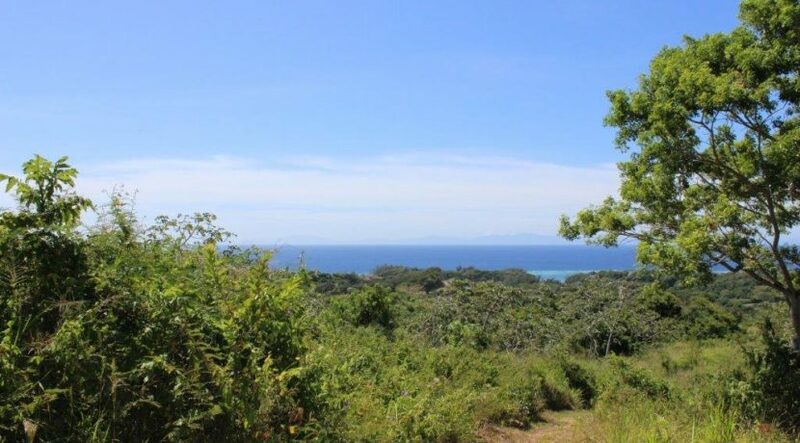 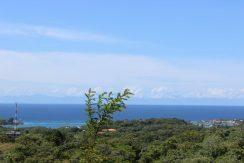 Fantastic elevations and rolling hills offer views on the South Shore of Fantasy Island, French Cay, French Harbor, Cayos Cochinos and mainland Honduras on a clear day. 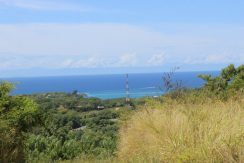 Some areas have views of the north shore. The property is a 6 minute drive from the main-town of French Harbour, making it an excellent location for a residential community-resort or commercial complex. Just minutes from banking, hospital, golf course, grocery stores, restaurants, and more.